Learn the successful techniques of machine appliqué. Who knew there was such a variety of ways to apply appliqué? 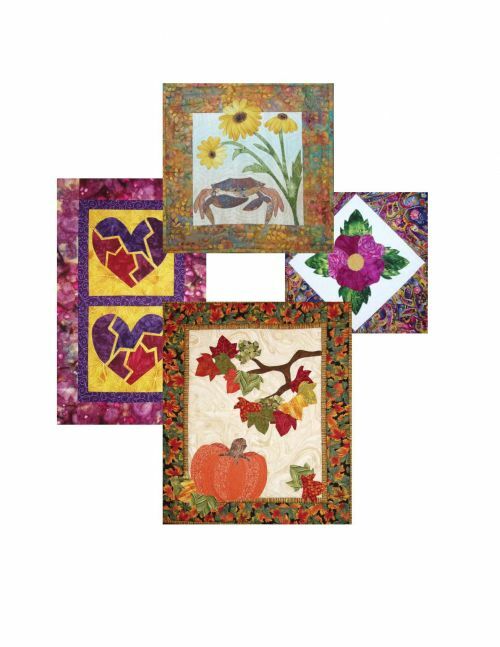 This class introduces you to lots of different options such as fusing vs. not fusing, variable stitching techniques, machine vs. hand appliqué, and yes, even using your appliqué stitch for quilting or trapunto.